Just recently Jonathan Martin, a lineman for the Miami Dolphins of the NFL, left the team in the middle of the season. His leaving the team was unexpected; but, what was more surprising was his reason for leaving–because he was being bullied, by one teammate, in particular. Martin is a strong man at 6’5”, 300+ lbs., well able to defend himself in a physical fight, and he is one of the last people one would expect to be the victim of a bully. 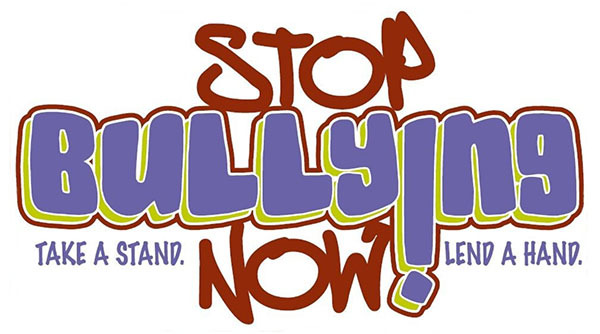 The reality is, bullying is not just physical–it is mental. BSA has a new training program, which highlights the ways bullying can occur and teaches Scouts how to do their part to make sure it does not happen in their schools and units. These resources can be downloaded so that leaders (adult or youth) can use them to educate Scouts about the causes and symptoms of bullying. To get these materials go to http://www.scouting.org/training/adult/supplemental.aspx, and you will see a leader-led and Scout or youth leader-led slideshow, as well as a leader and Scout self-study. It is an effective teaching tool, with notes for each slide, which makes it easy to present to your unit. We strongly recommend units present this information in a meeting. If you are not comfortable presenting this material, contact Vulcan District Executive Michael Wells and he will present it. Michael will also work with your SPL, or another youth who has the boys’ respect, to help them make the presentation. This is a great time to present this material in light of the media coverage about what has been happening in the Miami Dolphins’ locker room.